Consistent galloper Crack Me Up has been named Queensland's Horse of the Year for last season. Consistent gelding Crack Me Up has been named Queensland's Horse of the Year for the 2017/18 racing season. 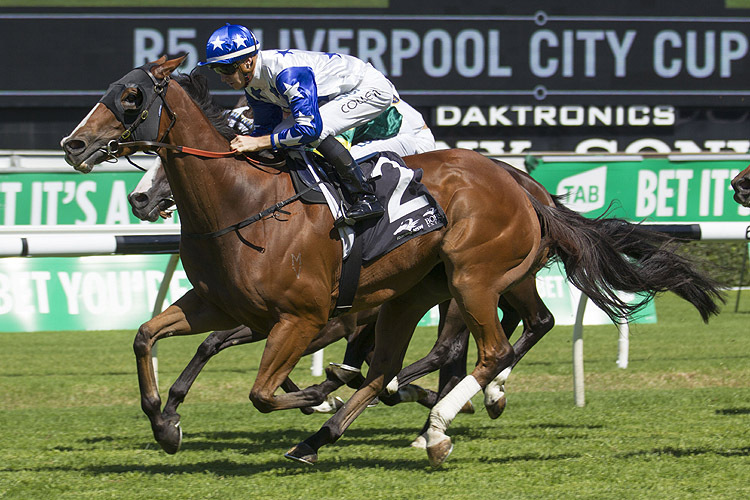 However, there are few more consistent horses than the Liam Birchley -trained Crack Me Up who won the Group Two The Villiers at Randwick, the Group Three Liverpool City Cup at Randwick and the Listed Recognition Handicap at Doomben during the season. Other awards included Queensland's provincial and overall premier trainer Ben Currie, Provincial premier jockey Justin Stanley, Country trainer Bevan Johnson and country jockey Danny Ballard .